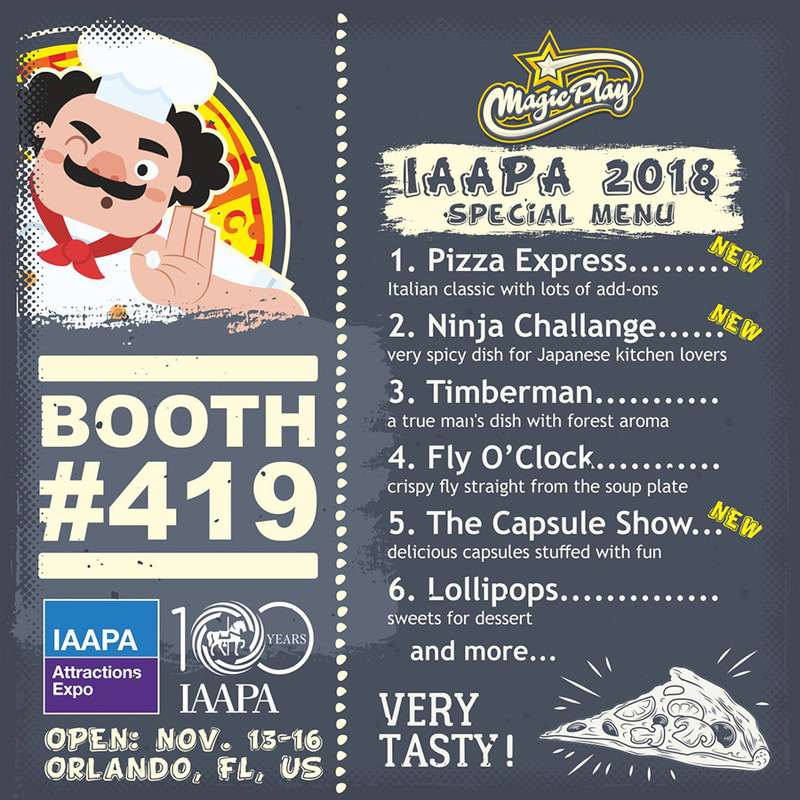 On November 13, we will meet again in sunny Orlando, during the IAAPA 2018 show. Our company has been participating in this event for many years, always presenting its latest and most important products. So it will be this year. At Orlando, we will show three new products that will surely interest many customers. One of them is a ticket-redemption machine which is a combination of a video game with a unique mechanical system. The second is the first throwing device in our offer, also being a ticket redemption game. The third proposition is a unique capsule prize game. At our stand, of course, you will find our previous games, such as Timberman and Fly O'Clock. 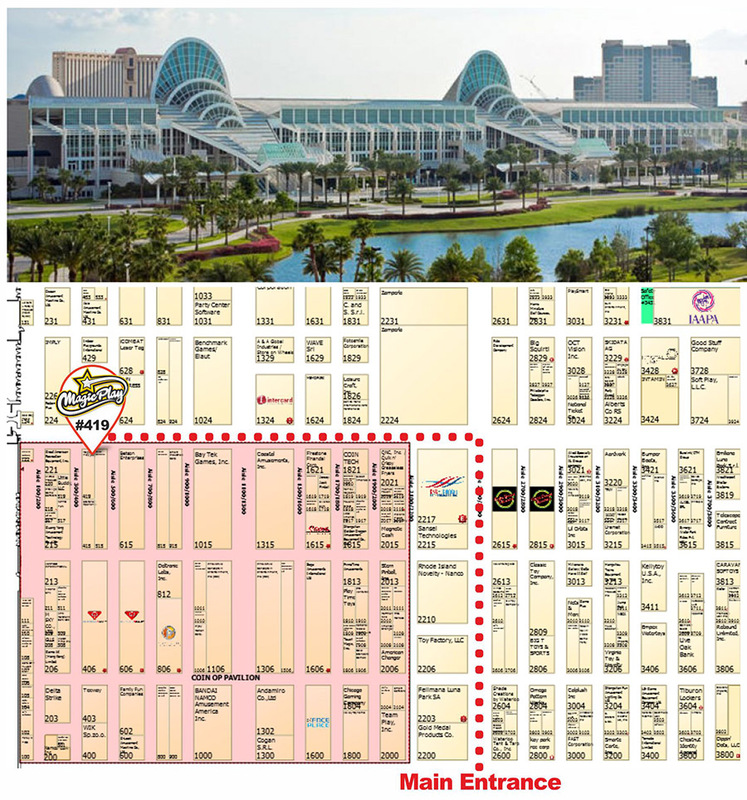 We invite you to the Orange County Convention Center in Orlando, Florida, November 13-16.